This is one of our favourite alcohol free wines, fantastic chilled on a warm day on its own or served with a meal. If you enjoy a rosé wine this a great alternative to its alcoholic counterpart, serve cold and enjoy! Natureo Rose is the essence of a great wine which is created for all those who wish to enjoy the pleasures offered by the land with all of the flavour yet a minimal amount of alcohol. 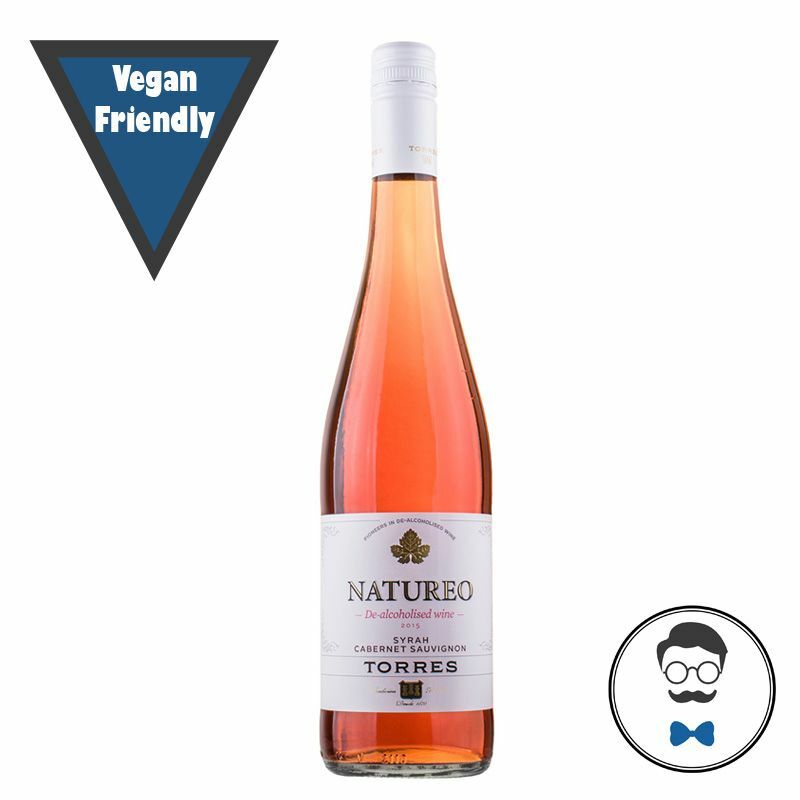 A very high quality rosé wine with an alcohol content of 0.5 and exceptional flavour, Natureo Rosé is the first de-alcoholised red wine in Spain. It's designed for you, made in consideration of your needs and those moments in life that require all-natural healthiness. 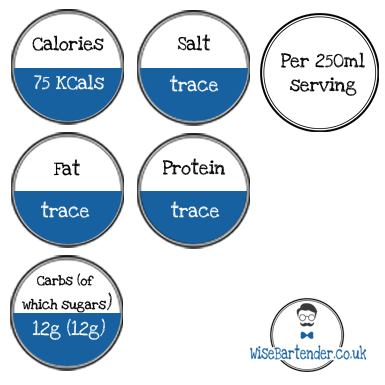 As well as being gluten free and 0% ABV a 250ml glass contains just 75 calories.